The SGFlex® flex coupling with Tenpu® fiber technology – also called a “Hardy disk” – is used in a great many applications. It is compact, elastic, temperature-resistant, and compensates for shifting. 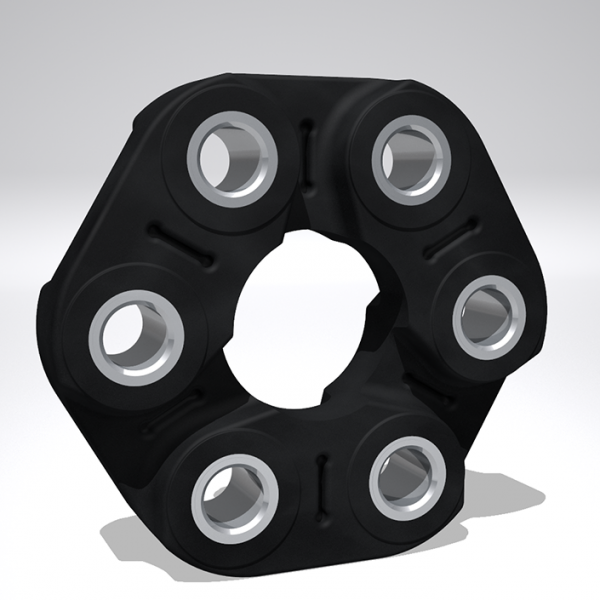 The SGFlex® flex coupling is mounted on the existing steel flange or on our SGFlex® -3F flange in forged quality. You can find complete SGFlex® -3F SERIES flexible coupling assembly here.